What did you like about the book? The story begins with a young boy washed up on the beach of an island. He does not know who he is or how he got there. He is terrified of the water and becomes terrified of the Green Wall and the Beast that lives beyond it. But no one comes to rescue him so he must leave the safety of the beach and go behind the wall and into the forest to try and find a way back home. Though he is very brave, the bully inside him taunts him relentlessly with his cowardice. The story is riveting, not-put-downable and the end is one I definitely did not see coming. Pretty much a must-read. Anything you did not like about this book? I did think that the conclusion was drawn out to far and would have been more effective if it had been shortened. To whom would you recommend this book? Though this is an adventure story, the hero is quite young so that lowers the age of the audience to grades 2-4. Would make a good classroom readaloud or for children in grades 2-4 who read well. Should we (librarians) put this on the top of our “to read” piles? Yes. 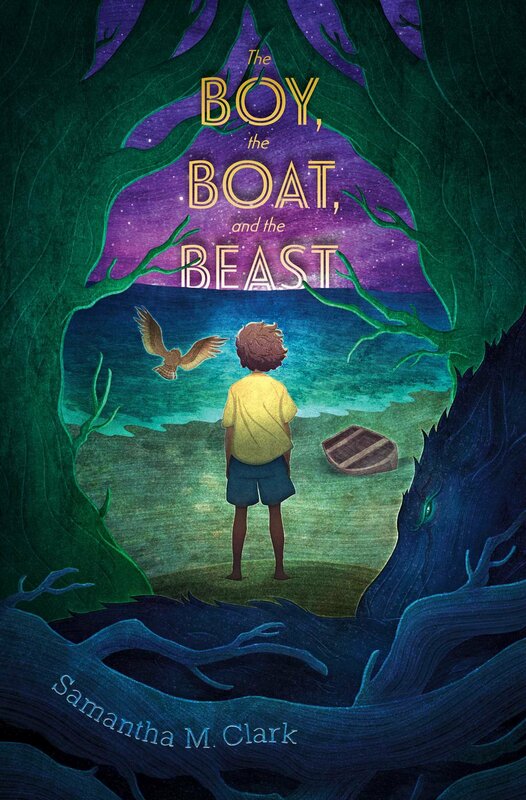 This entry was posted in *Starred Review, Adventure, Book Review, Mystery, Survival and tagged Paula Wiseman Books, Simon and Schuster Books for Young Readers. Bookmark the permalink.